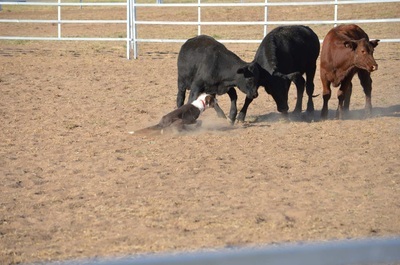 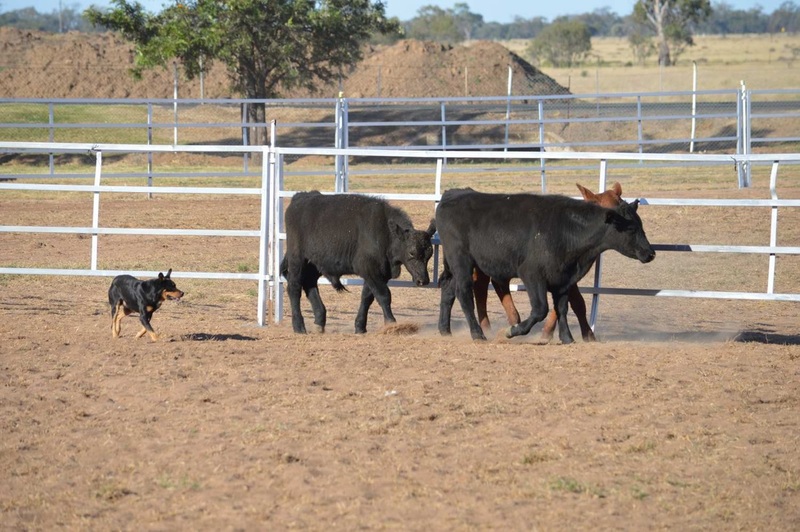 It’s often said that one good working dog is better than two men. 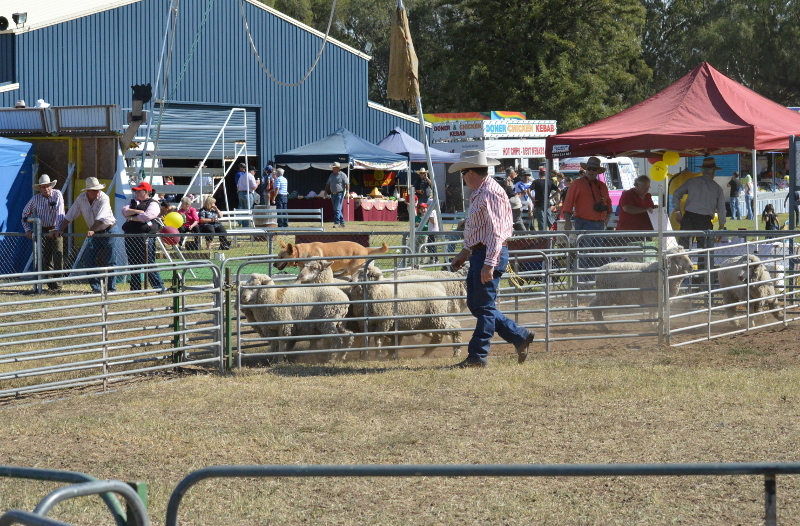 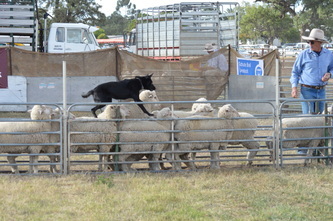 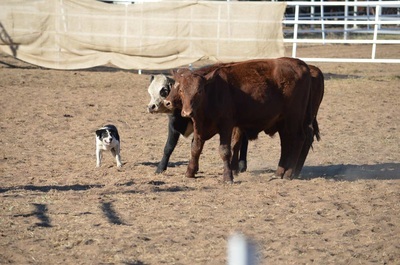 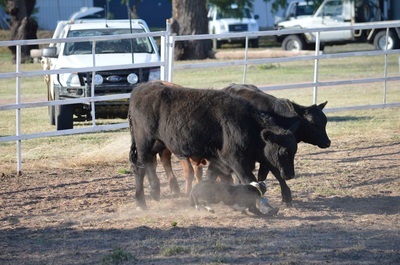 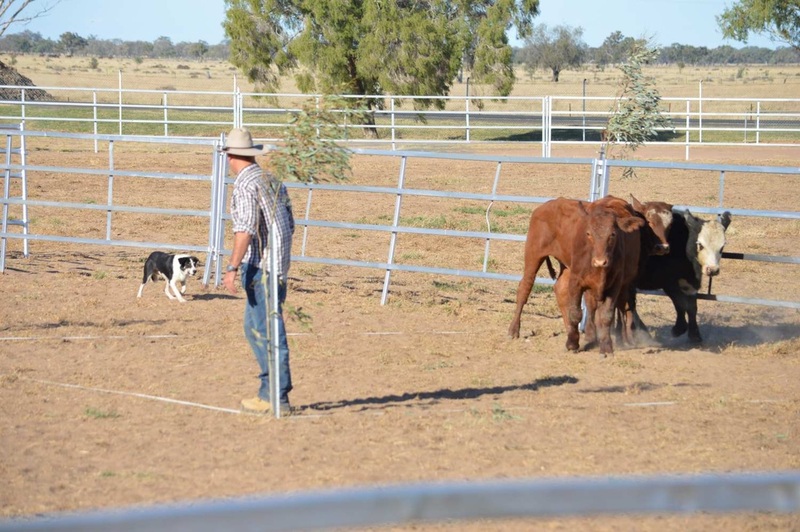 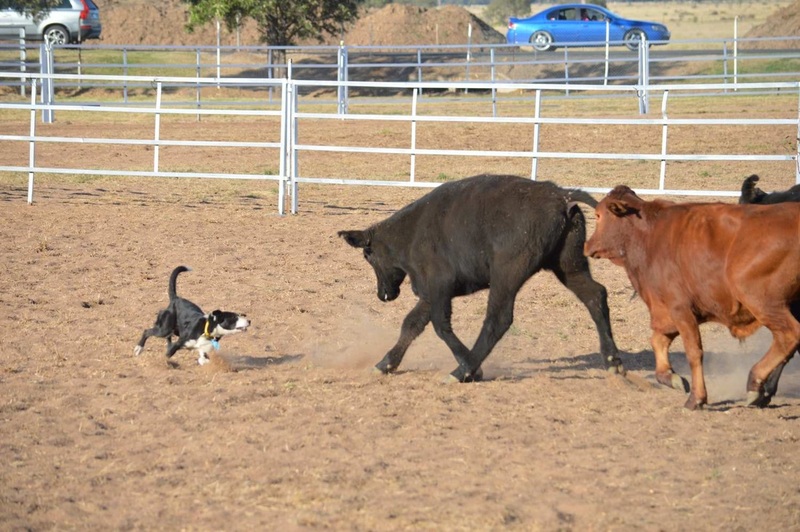 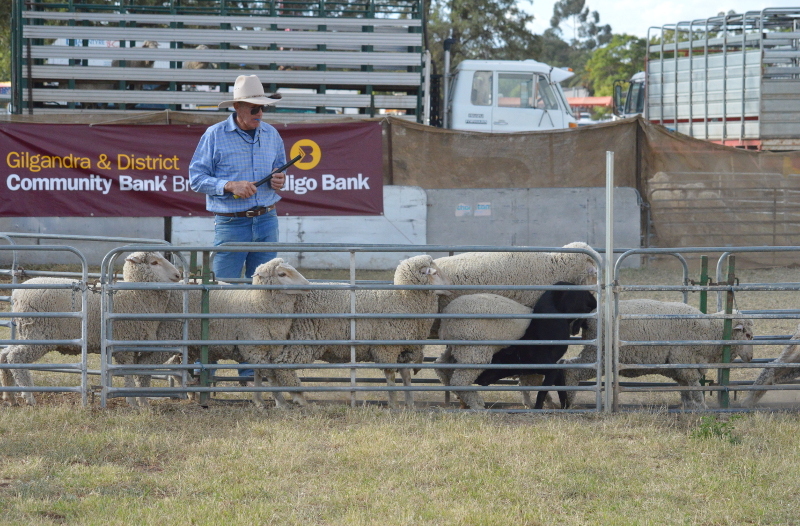 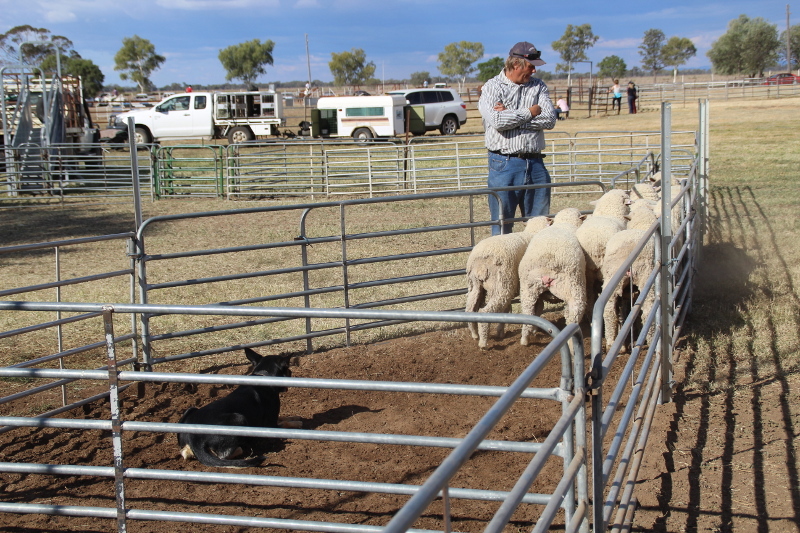 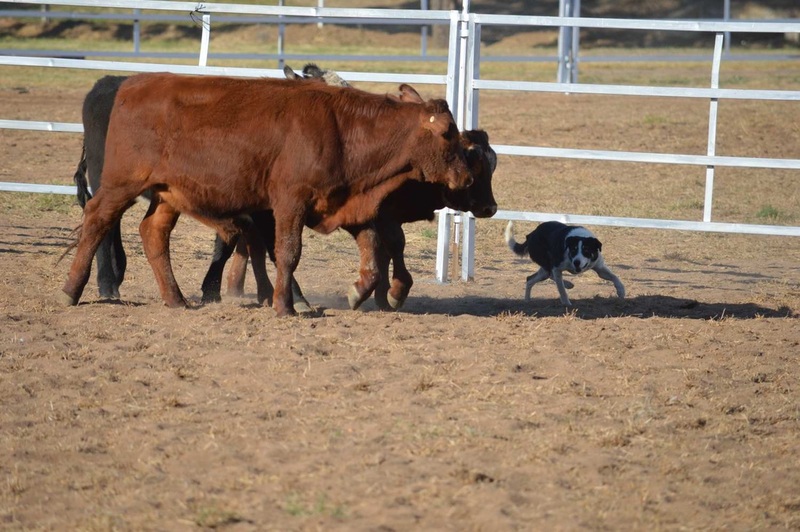 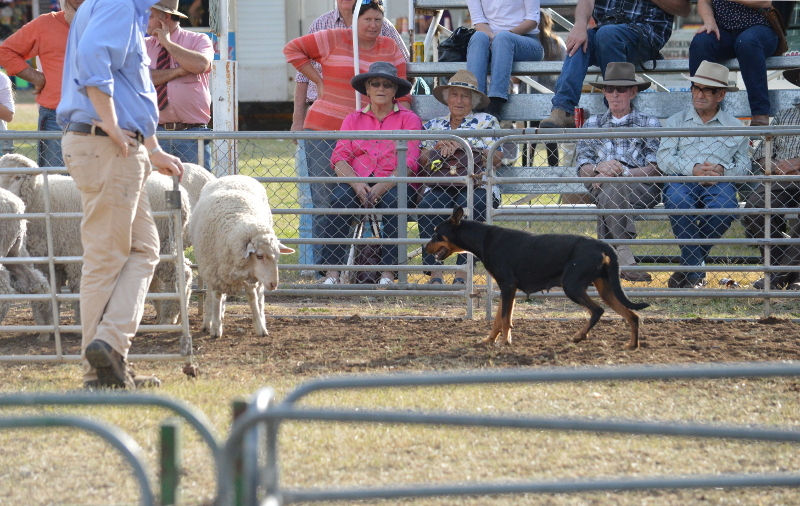 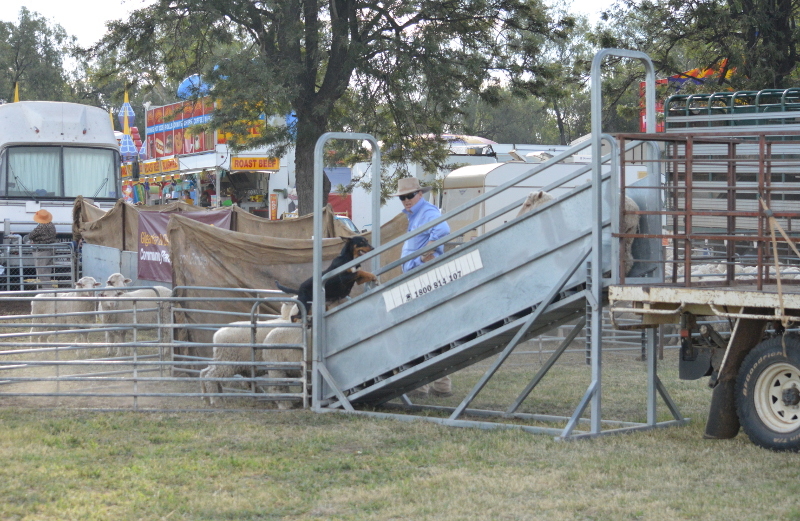 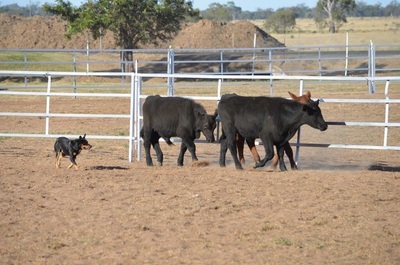 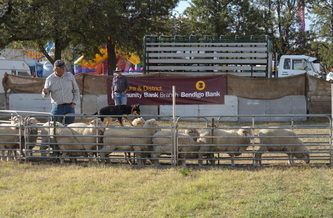 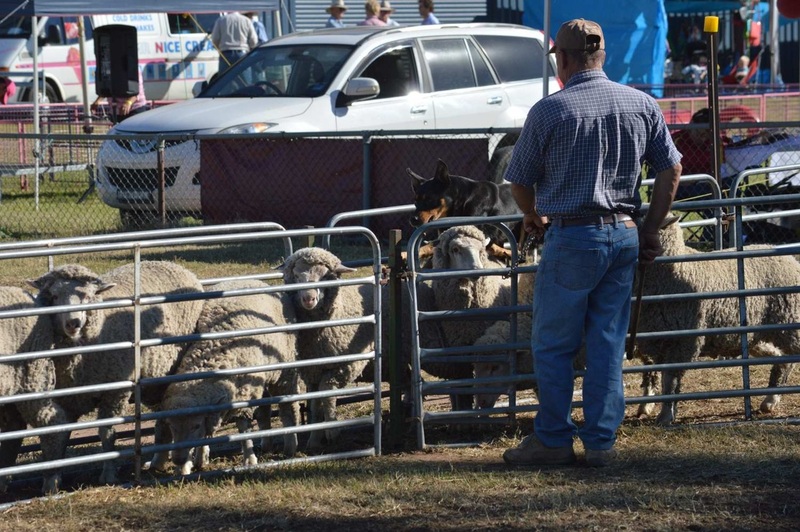 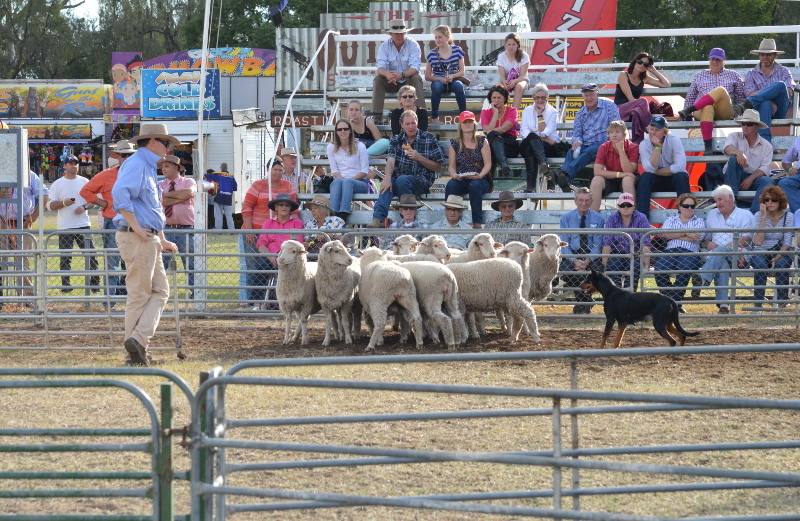 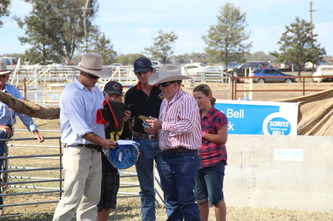 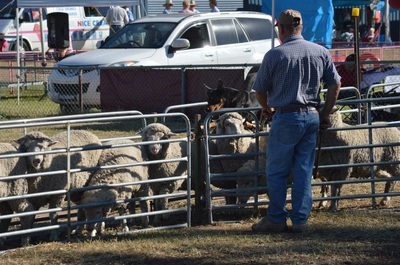 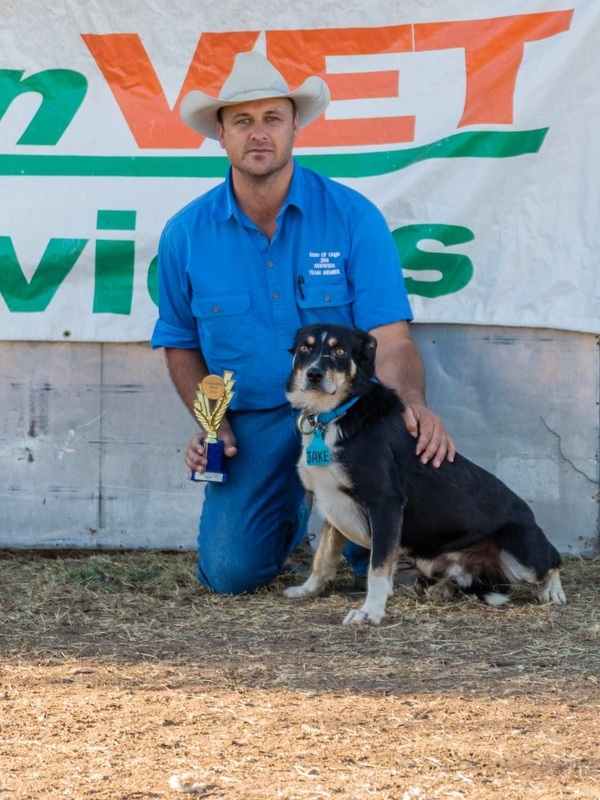 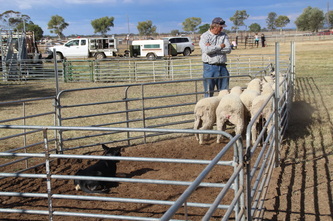 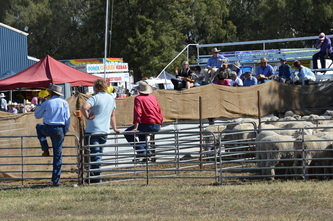 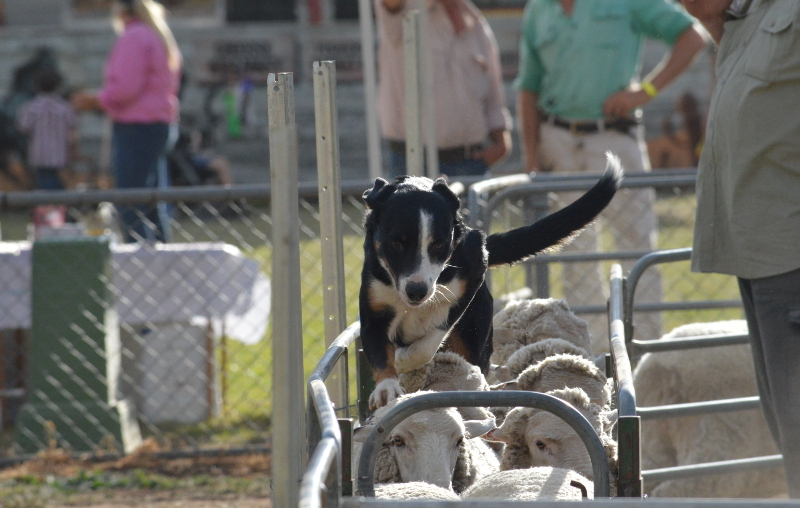 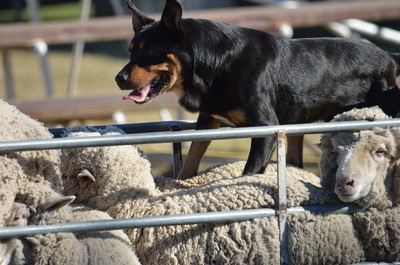 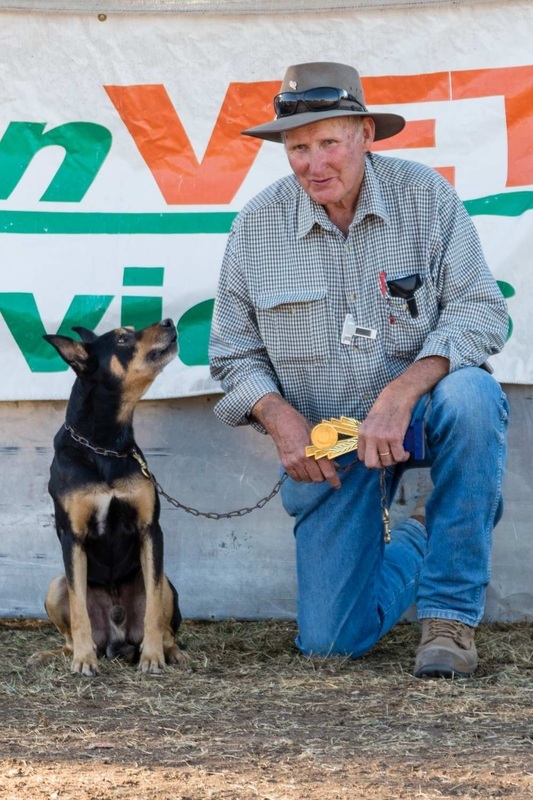 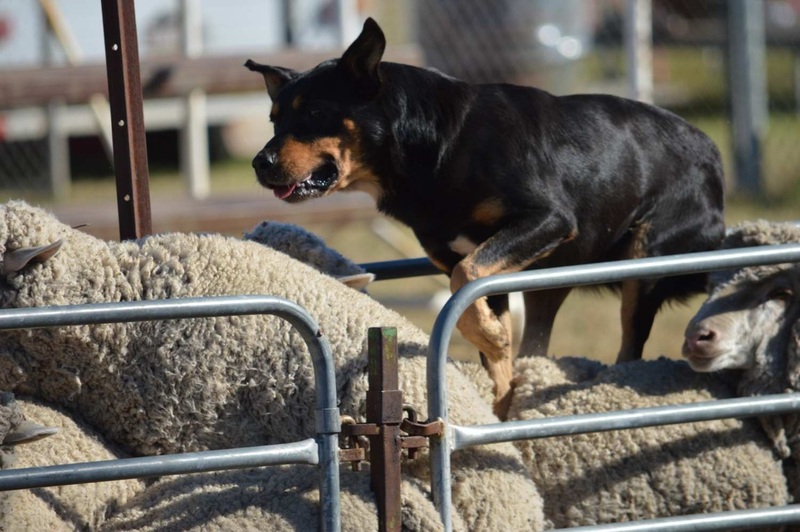 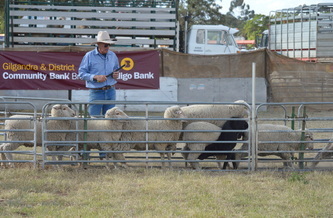 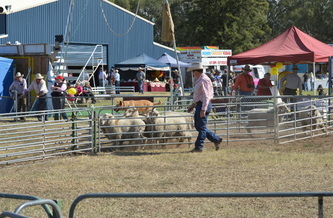 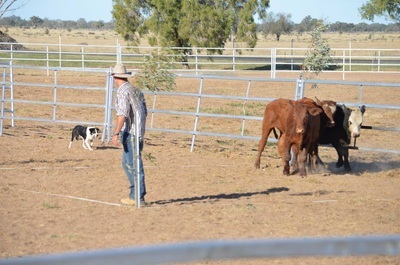 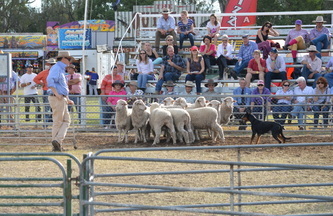 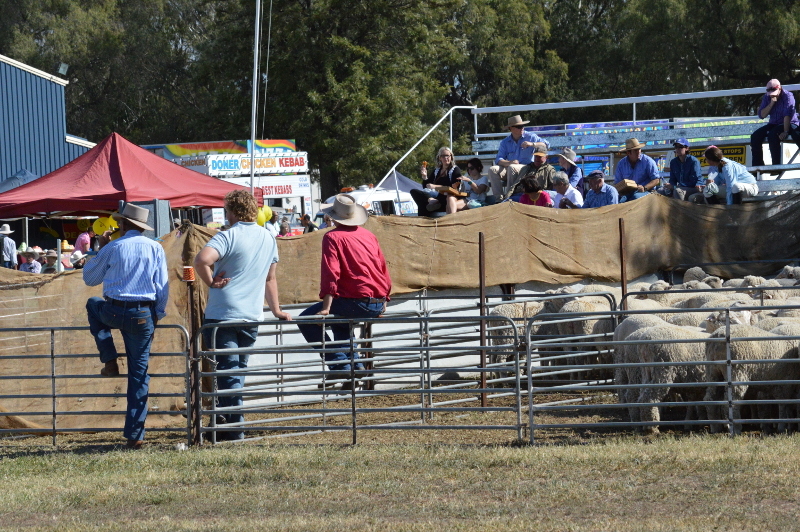 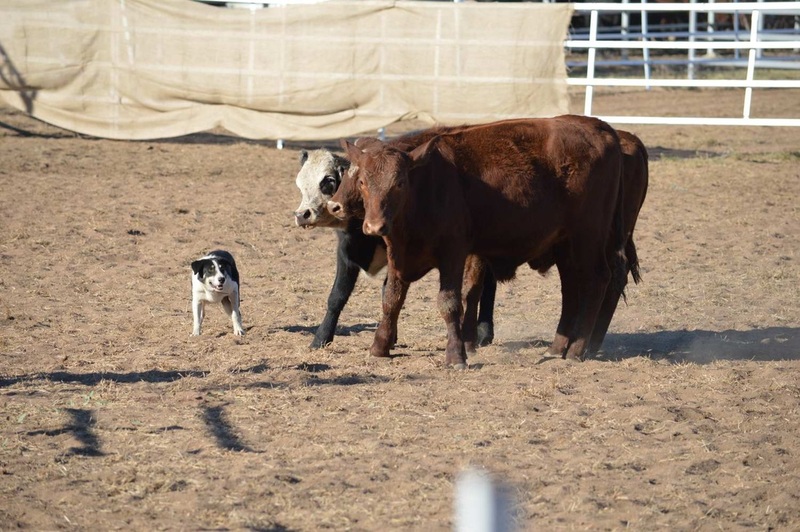 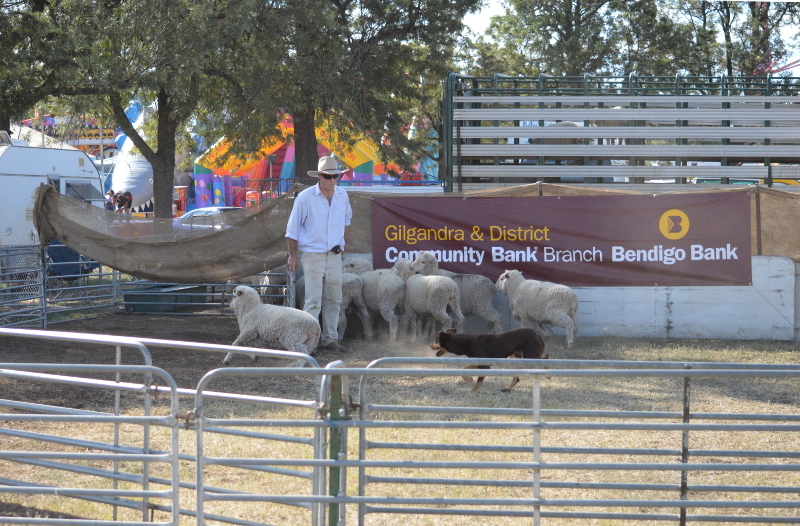 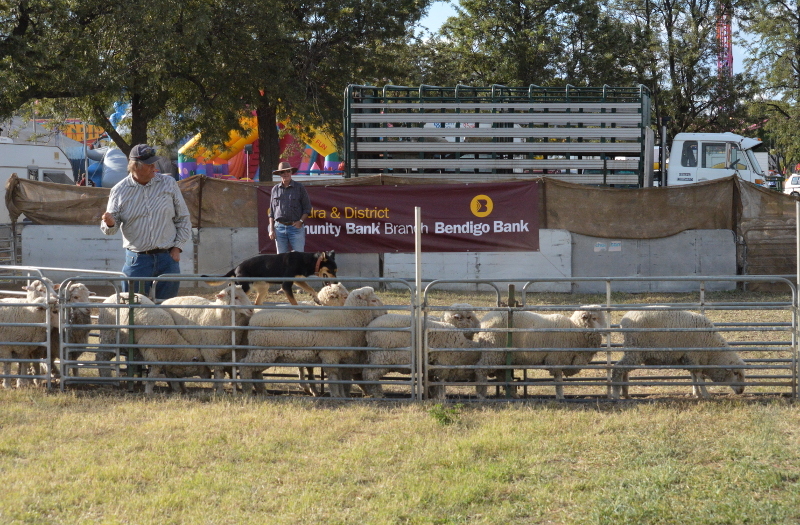 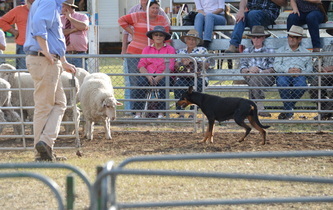 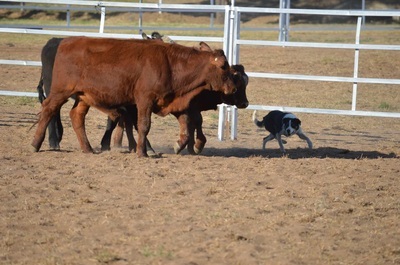 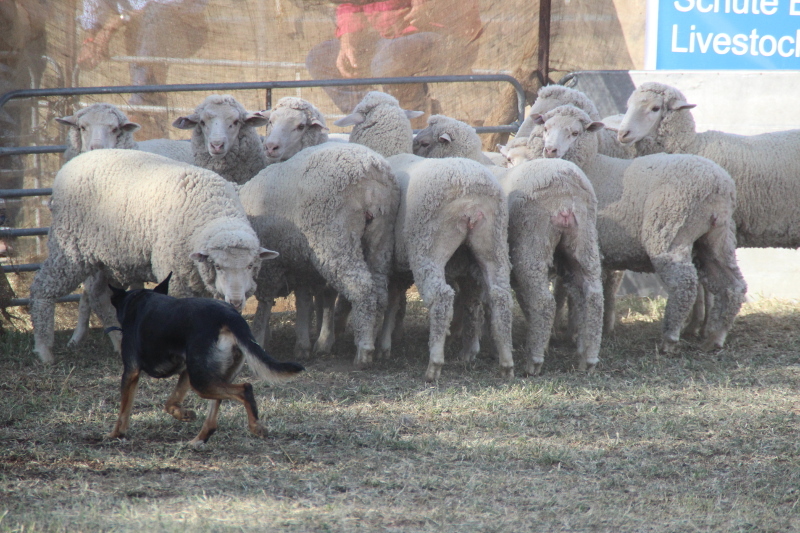 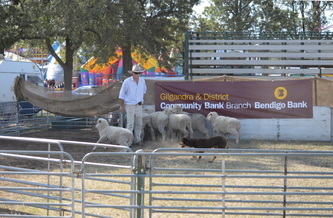 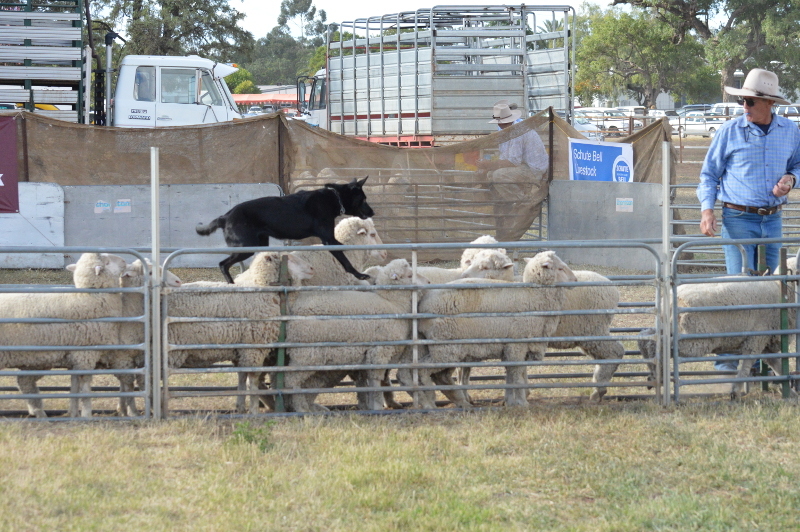 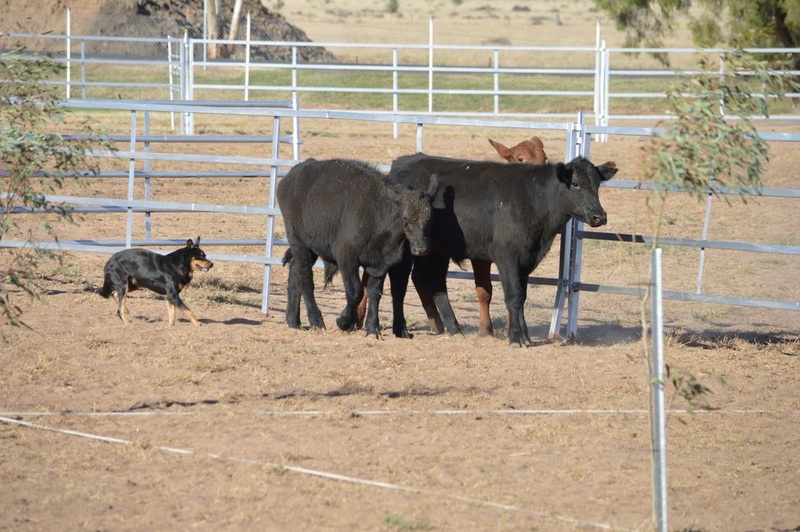 The importance of this tireless worker to livestock farmers was demonstrated with sheep dog trials being part of the very early Coonamble shows and their continuing importance is illustrated by the continuation of the dog trials to this day. Although the type of competition has changed over the years from paddock to yard the attributes of those dogs competing in the trials are the same now as they were over 100 years ago. 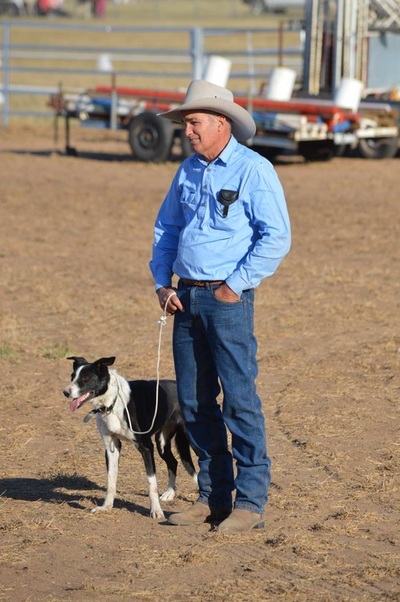 2019- Due to the tough conditions, the Trials will not be held. Will be back up and running in 2020. If you would like to download a copy of the schedule or entry forms please click the buttons below.